Let’s be honest, the only thing better in life than fun and fresh beauty products? Fun and fresh beauty products that we can also afford to buy, obviously! 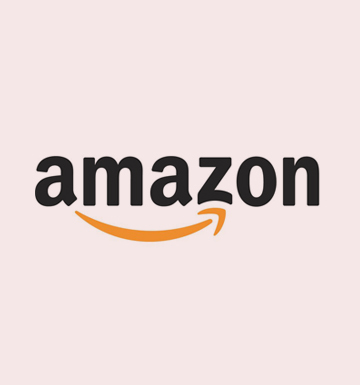 The Fast Beauty Co. (aka FBC), is Amazon’s latest and greatest skincare and beauty line that features products all priced $15 and under. When it comes to beauty, the number of products on the market is overwhelming. It’s not hard to find a product, but finding a product that works is the tricky part. Co. founders and sisters, Simona and Diana Kubasova, with Amazon worked alongside the beauty industry’s leading scientists and formulators including Dr. Dhaval Bhanusali to launch Fast Beauty Co., a collection of face, eye, lip, neck and décolleté masks, that provide effective solutions in just five minutes!